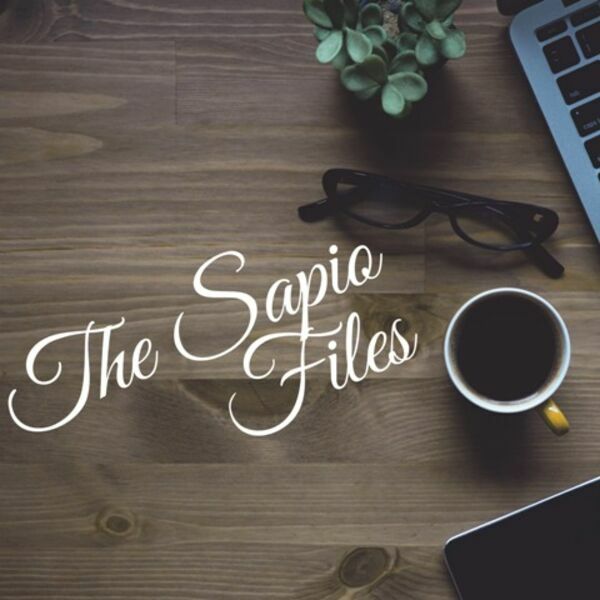 The Sapio Files - Episode 22: This is Halloween! Happy Halloween, Sapiophiles! Halloween is seen as one of the lighter and sillier holidays in our culture, but it actually has a surprisingly rich history. Join Caela and Chelsea as they nerd out on the history of Halloween-- including its roots in the Catholic Church, Medieval Festivals, Irish Traditions, Mexican Celebrations, New Years Celebrations, Harvest Festivals, and folklore. Find out why we dress in costumes, why death imagery is so prevalent, why we say "trick or treat", and other fun facts about this exciting holiday! Happy Halloween!